Modern style meets historic stealth in this former Victorian bank. 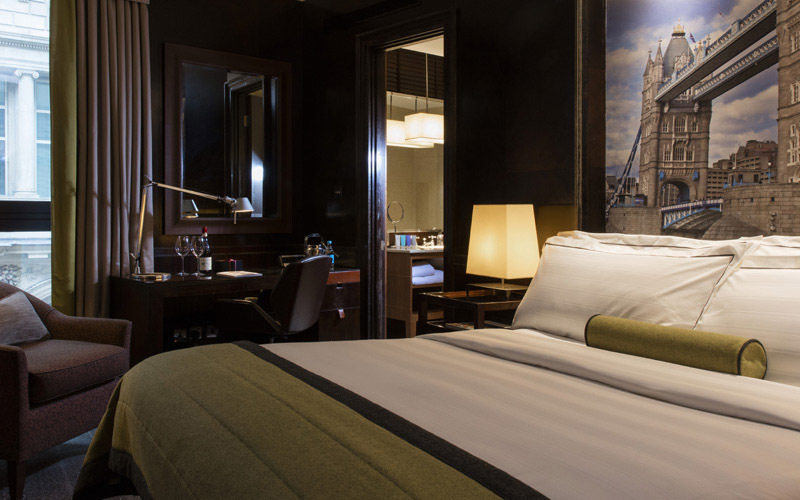 The 5-star accommodation at Threadneedles London is in a palette of muted tones, with an emphasis on natural wood furnishings and soft lighting. The effect is relaxed, making Threadneedles stand apart in the busy City of London's financial district. Technology is to a very high standard, and there are expansive work areas. Large beds are plumped high with pillows and cushions, for kicking back after a day’s work or leisure. Threadneedles' entry-level rooms raise the bar for a standard double. Inviting queen-sized beds are the focal point of these luxury hotel rooms, which vary in size, some with high corniced ceilings. Large windows flood the rooms with natural light and, in some, provide panoramic city views. A glass-topped wooden desk gives you space to work, or somewhere to enjoy room service later in the evening. Our Deluxe Rooms vary in size and shape, with the building’s heritage as a bank presenting a diverse mix of interior spaces - some lofty and open-plan, others more cosy and intimate. Most importantly, all are light and homely, with a living area and coffee table, and cord-upholstered armchairs in burnt umbers or lively violet florals. 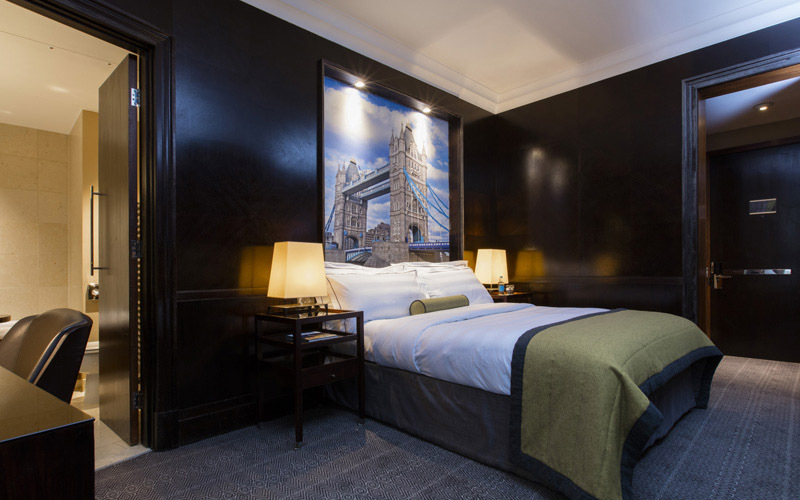 Queen- or king-sized beds, dressed in warm yellows and charcoal greys, are headed by photographic wallpaper prints of iconic London scenes. Work spaces feature telephones and charging points, while the modern bathrooms are a whirl of wood panelling and light brown marble. Threadneedles' Executive Rooms are larger than our Deluxe or Luxury Rooms. Some of the older rooms were once the offices of the bank's senior executives, and have grand features such as heavy panelled mahogany doors and marble fireplaces. Some have floor-to-ceiling windows, while others are smaller with views over pretty Finch Lane. 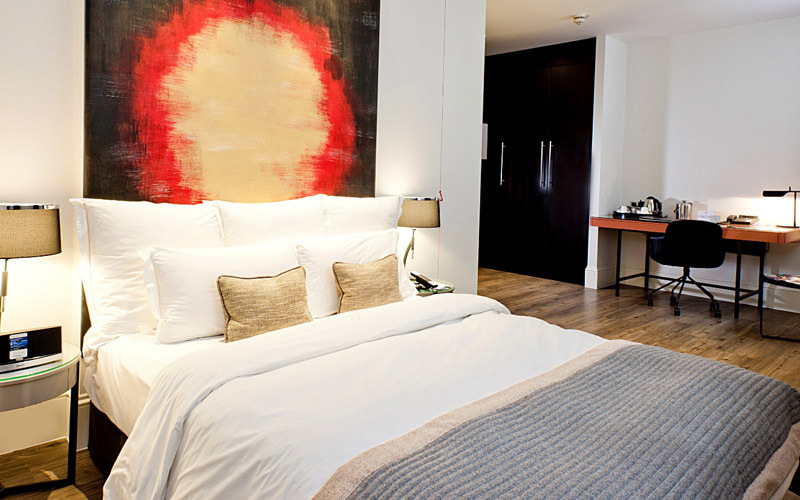 Executive Rooms all feature king-size beds but the room particulars, furniture and colour schemes vary. This unique identity from room to room is one of the reasons guests like returning to Threadneedles, for a new experience every time. 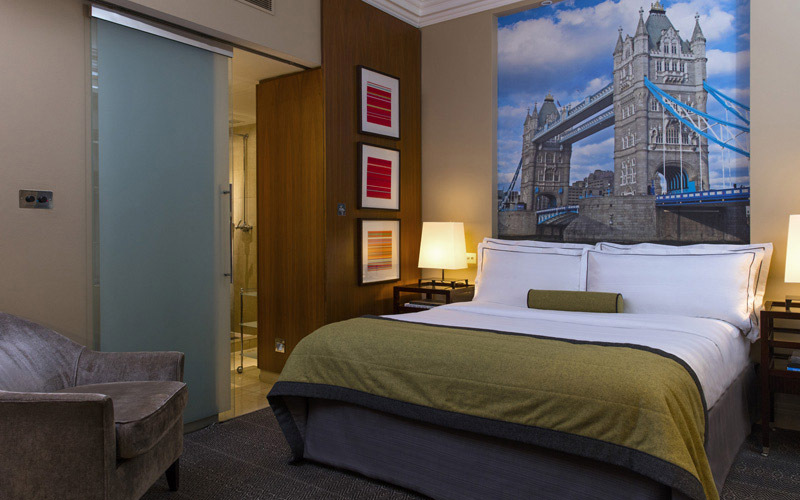 *Upgrade from a Luxury Room to an Executive Room for £70. These rooms offer ample space to work and relax and give you a residential, apartment feel. All three Studio Rooms in warm yellows and charcoal greys have a comfortable sofa as well as plush armchairs around a coffee table. Large limestone bathrooms, stocked with Asprey amenities, are bright spaces. High mirrors over deep sinks make the bathrooms feel even bigger. 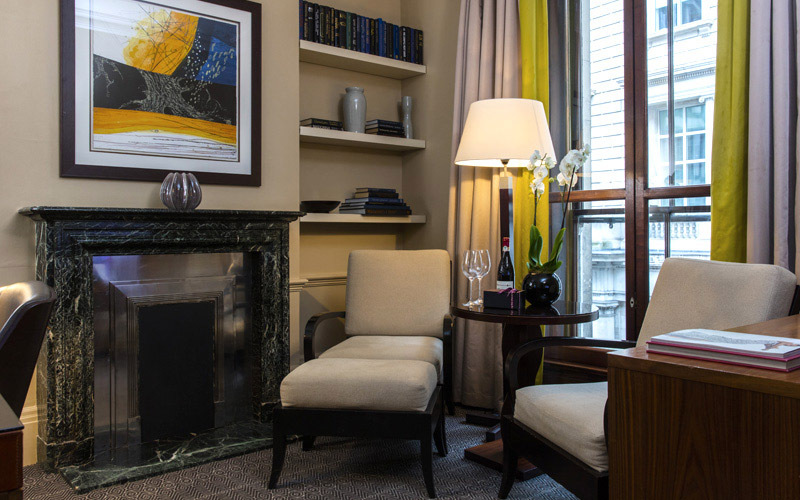 The eight luxury Suites, which are spread across the floors and wings of our central London hotel, offer a true sense of homeliness, with completely separate living areas where you can kick back with a book or watch TV. They also offer the space to host small meetings or lunches should you require. All of our Suites are named after famous explorers such as Edmund Hilary and Ernest Shackleton, and include a little history of their lives and adventures. You’ll also find books and original sculptures by Juginder Lamba. Fabrics and colours echo the rest of Threadneedles, with large-scale London prints set against golds and greys. Elegant bathrooms, furnished with limestone and wooden panelling, are stocked with Asprey amenities. Each room has a bath and shower. *Upgrade from a Luxury Room to a Suite for £200. 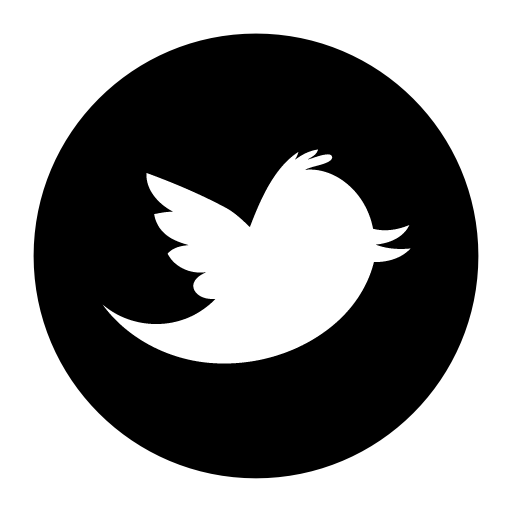 At Threadneedles, we offer a fully DDA-compliant room that has been specifically adapted for those with limited mobility. 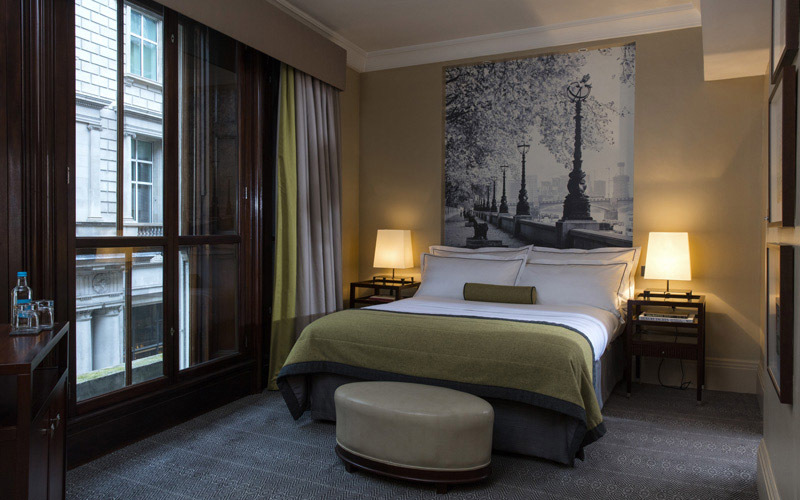 On our ground floor and facing out to Threadneedles Street, this room has step-free access and features a low-level queen-sized bed and a spacious en-suite, with low sink and adapted shower. The large room (around 29sq m) contains the same facilities as our other spaces, including a smart TV and iPod docking station. Take over all 125 square metres of our 5th floor, and you’ll find true cosmopolitan living in a discreet, residential setting. 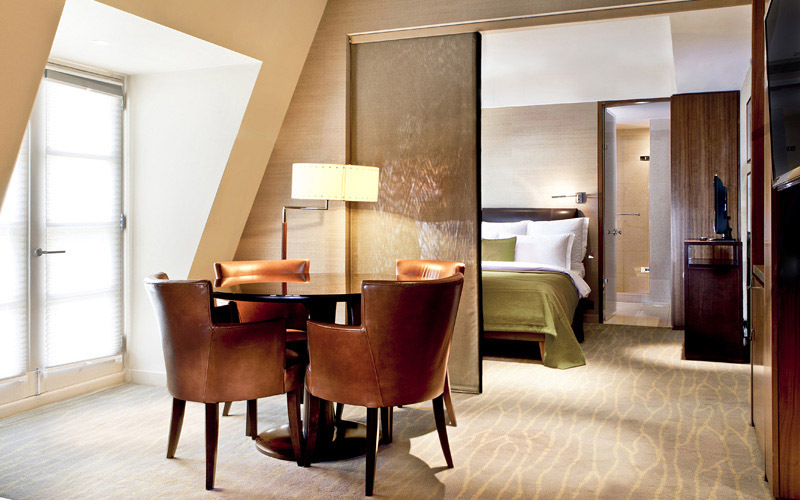 Accessed by a private lift lined in leather, the Penthouse is a combination of two Deluxe Rooms and two Suites. It has a full-length balcony with a view of the city skyline, offering an architectural spread of everything from classical Wren churches to 21st century skyscrapers. It’s an ideal place to enjoy pre-dinner cocktails and watch the sun set over the city. Striking artwork and large mirrors fill the walls, reflecting the natural light which pours in to give a light and spacious feel. Bathrooms are in wheat and dark pine, filled with Asprey bath and body essentials. Threadneedles is one of only two hotels in London licensed to provide Asprey toiletries.